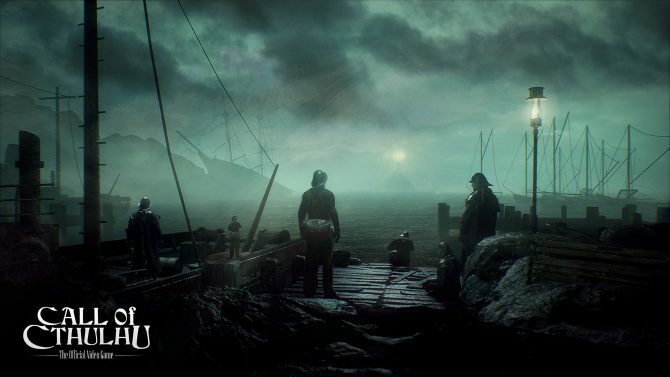 Uncomfortable, moody and nightmarish; the stage is set for the Cyanide Studio's upcoming Call of Cthulhu title in its latest trailer. 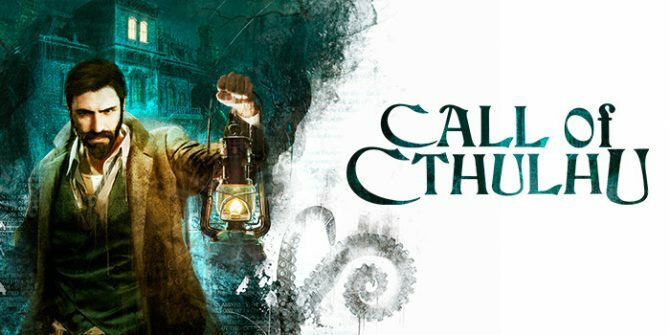 A new video has been released for Call of Cthulhu where the devs walk through the into of the game and give some insight on their new horror title. 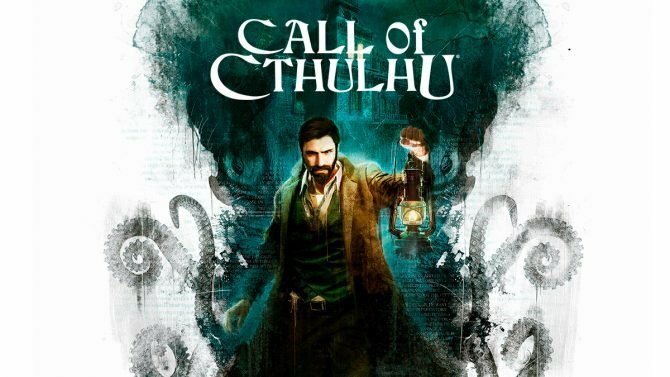 Focus Home Interactive and Cyanide Studio released new gameplay video for Call of Cthulhu today that brings players through the creepy Hawkins Mansion. 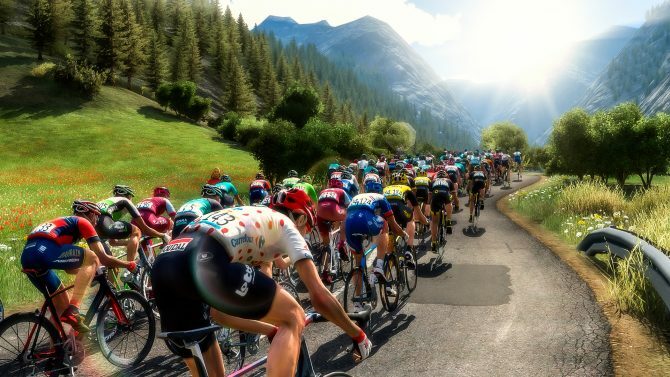 Focus Home Interactive has announced Pro Cycling Manager 2018 for PC and Tour de France 2018 for PS4 and Xbox One, which arrive on June 28. 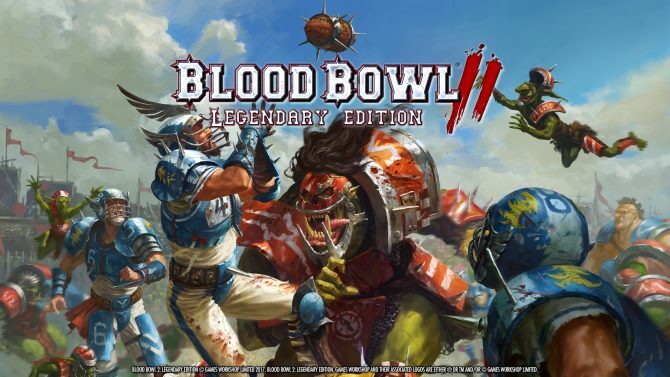 Blood Bowl 2: Legendary Edition bring a plethora of new features to the 2015 game, and is available now on PC, PS4, and Xbox One. Blood Bowl 2: Legendary Edition brings new races, a new stadium, and even more new features to Blood Bowl 2, and Focus Home Interactive just revealed that it will be releasing this September. 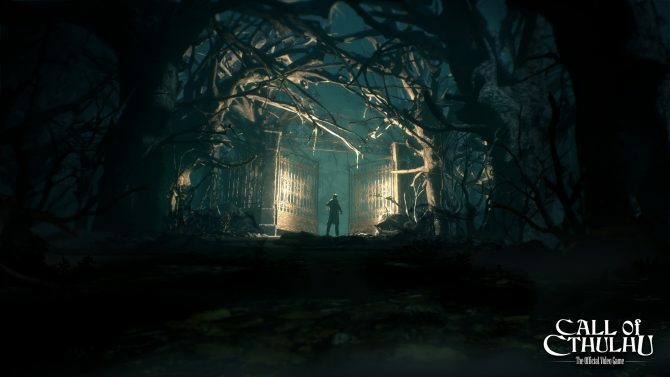 Semi open-world survival horror RPG, Call of Cthulhu, gets new harrowing trailer in celebration of E3 2017. 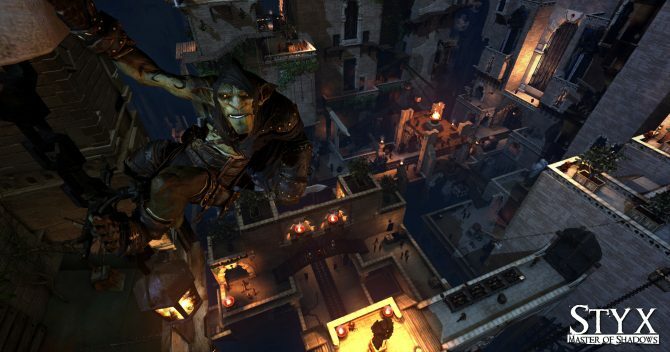 If you want to check out Styx: Shards of Darkness, now's your chance, as a free demo has been released on PC, and will be making its way to consoles in the next few days. 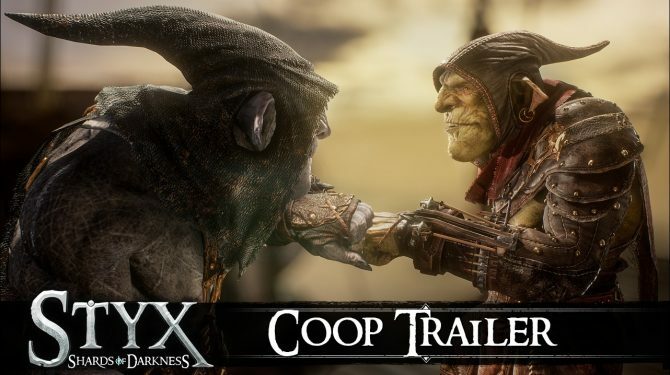 Cyanide Studio and Focus Home Interactive released a new trailer for Styx: Shards of Darkness today that details the game's co-op feature. 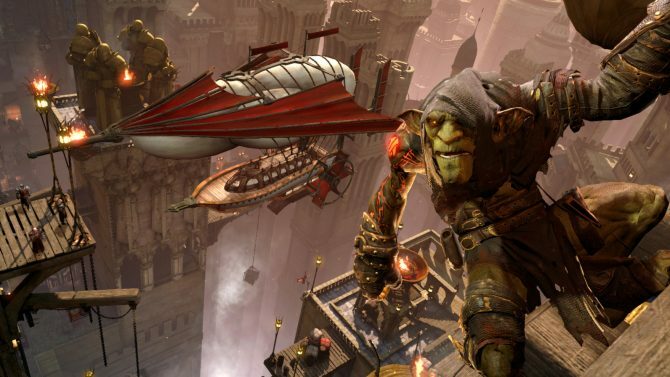 Today, developer Cyanide and publisher Focus Home Interactive shared a new Styx: Shards of Darkness video showcasing how the developer envisioned and gave life, personality, and soul to the protagonist of the game: the goblin Styx. 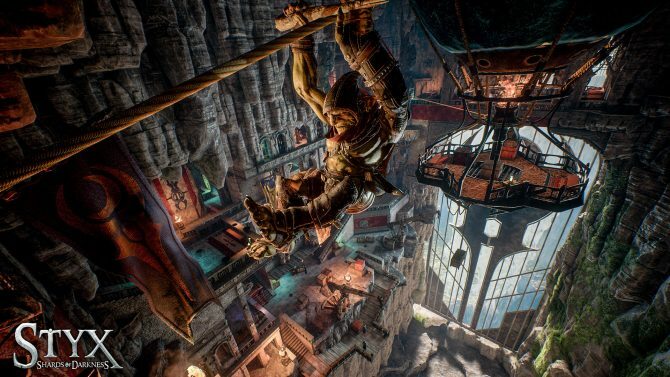 Cyanide Studio and Focus Home Interactive released a new trailer for Styx: Shards of Darkness today called Art of Stealth. 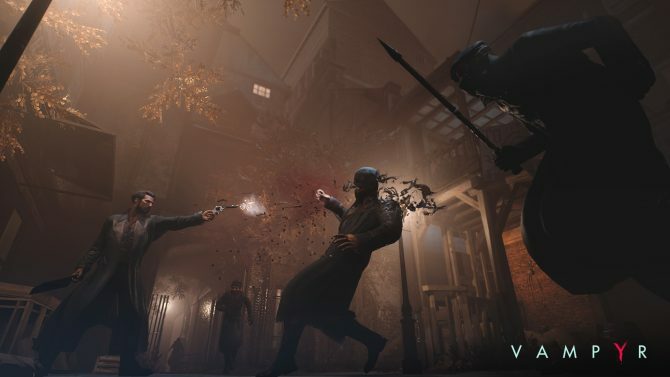 Publisher Focus Home Interactive released a new trailer for Call of Cthulhu: The Official Video Game today. 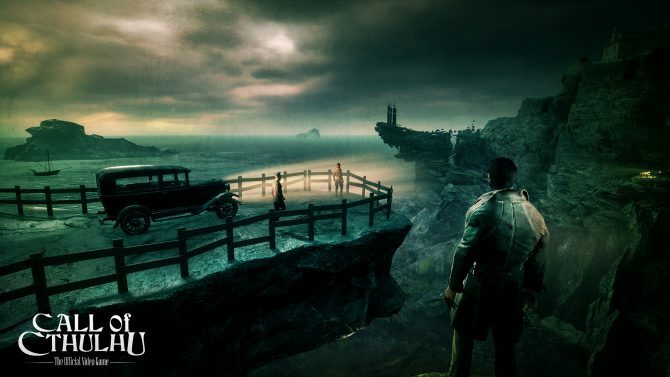 Developed by Cyanide Studio, Call of Cthulhu explores the disturbing world of Cthulhu, the Great Dreamer. 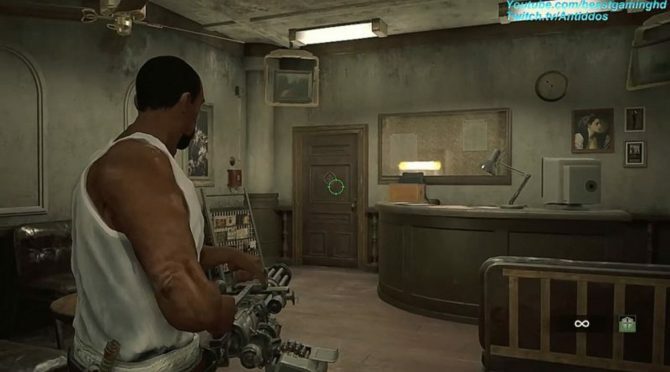 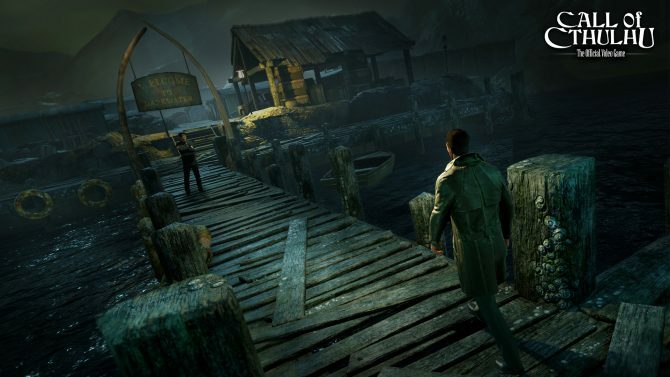 Cyanide Studio and Focus Home Interactive released two new images showing off the creepy docks and manor areas of Call of Cthulhu: The Official Video Game.